PSG won 2 goals against Strasbourg on Wednesday in the 16th final of the Coupe de France, but lost Neymar, out on injury. Bad news within three weeks of the Champions League clash against Manchester United. 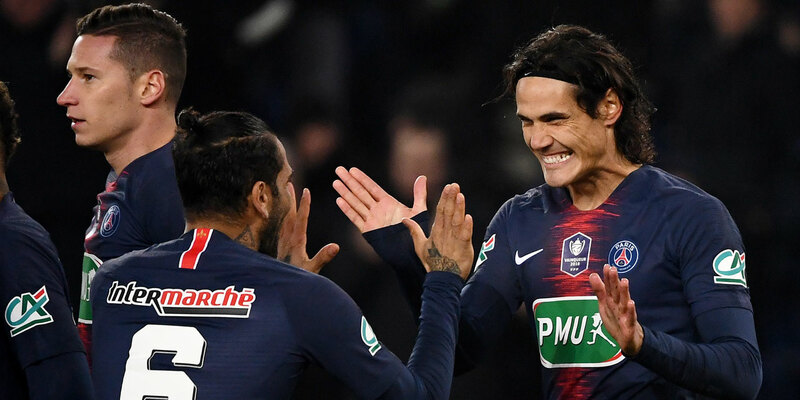 The Parisians opened the score by Cavani in the 4th minute of play, before Di Maria finally put an end to the hopes of Strasbourg at the end of the match (80th). Neymar joins Verratti in the infirmary. But this victory is tainted by the injury of the star of the club, the Brazilian Neymar. Visibly embarrassed on the right foot, the striker left his place to Moussa Diaby from the hour of play. He came out limping slightly and hiding his eyes. A further worry for the Paris club, which has already lost to injury his midfielder Marco Verratti, injured left ankle against Guingamp Saturday and racing against the clock to get in shape. PSG go to Manchester United on 12 February in the first leg of the Champions League. Last season, the Parisians had to do without Neymar, injured right foot, for the 8th final return against Real Madrid lost 2-1.